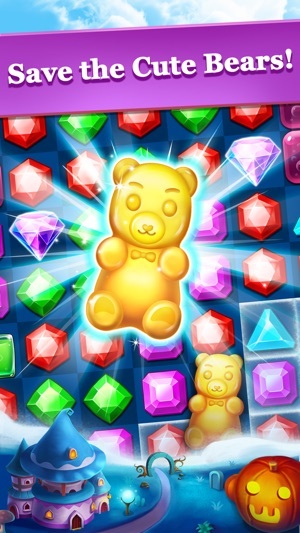 WELCOME TO THE MOST ADDICTIVE & CHALLENGING JEWEL ADVENTURES! 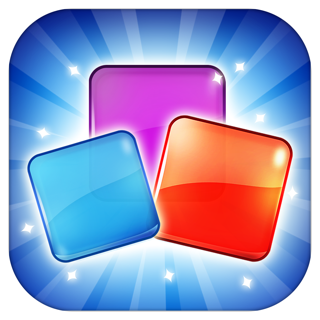 ● 800+ addictive levels in Jewel Legend. 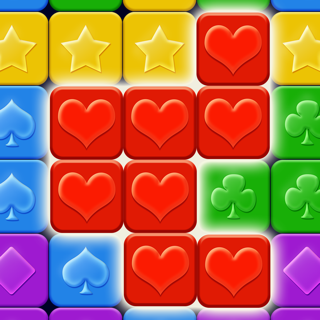 ● 6 completely different matching games type. ● Easy & fun boosters to help with challenging levels. 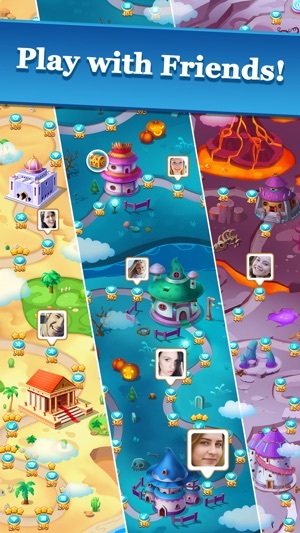 ● Addictive adventurous levels & unlock castles. ● Daily rewards & bonus. ● Play jewel without wifi. ● Enjoy in the super & cool jewel mania. ● Connect with your facebook. 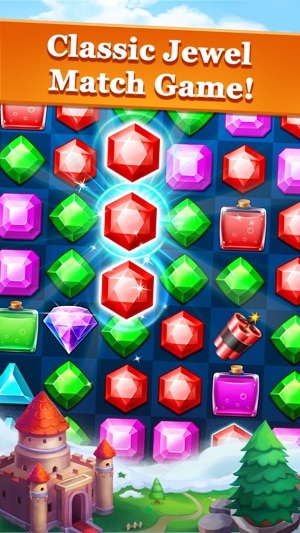 ● Swap the jewels and match 3 same jewels. 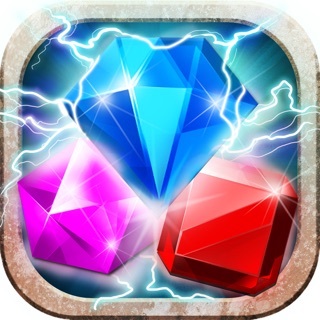 ● Use boosters to blast more jewels. ● Play both online & offline game. 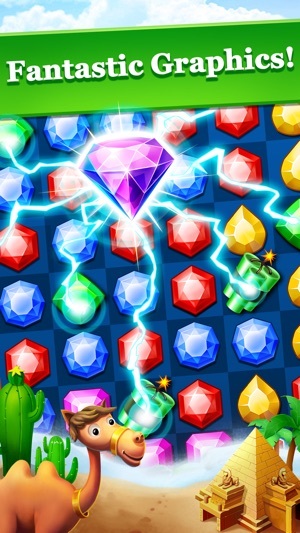 Enjoy this superior Jewel Legend puzzle game with diverse puzzles! - Enjoy 60 new Levels in New Episode! 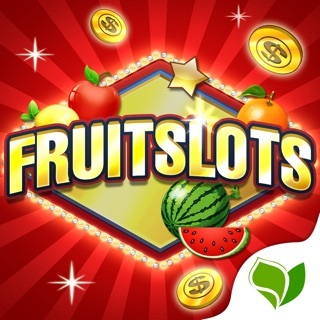 Over 810 levels are waiting for you! - Play 12 new Challenge Levels in the Castle. Can you pass them all? Thanks for the continued support and feedback. Update to the latest version for all the new content! I don’t like this game. 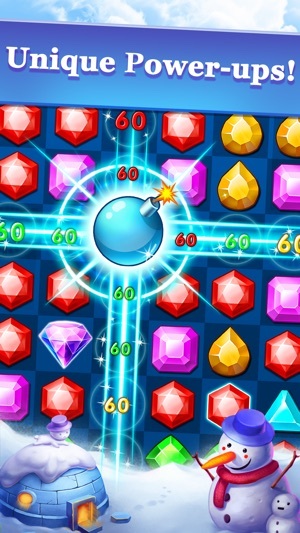 It’s fine at first but eventually the levels become so difficult that you cannot advance without using special items to help you clear a level. Even that wouldn’t be so bad if you were rewarded more than 5 coins for scoring 3 stars per level (nothing for 1 or 2 stars) but the items you need to help you cost anywhere from 60-90 coins. All the additional “coins” (more than 5) you would have been rewarded for completing levels are moved to a piggy bank which fills up quickly but you have to pay real money to access those coins. When you do buy the piggy bank, you quickly use the coins up because everything costs 60-90 coins. If you run out of moves during a level, it’s costs 80 coins for 5 additional moves. It’s ridiculous. I thought games were supposed to be enjoyable, not impossible. This game is a rip off. I’m deleting it. I knocked out like 50 levels and then realized that you cannot win without buying power ups. I have tried and tried and tried but it is literally not possible because of the way the levels are laid out. There are crates and chained up gems that you can’t break or unlock without power ups. It was fun but I don’t like being played. It also won’t connect to the App Store through it and it won’t connect to Facebook. Has many issues. Don’t waste your money because you will just have to keep spending more and more. The only reason that developers should offer in app purchases is if you want the luxury of speeding through it. It is very wrong to label a game as “free” when it isn’t. I’m new at this game and appreciate the tutorials...just wish they would give me a little more time before showing me moves...since its not time you’re playing against but number of moves...! But, I’m having fun and am starting to be able to see patterns and strategy! Smash Glass - Smash It!